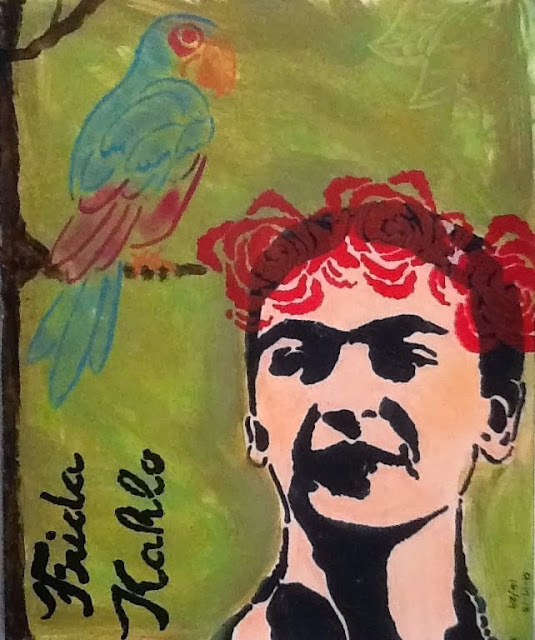 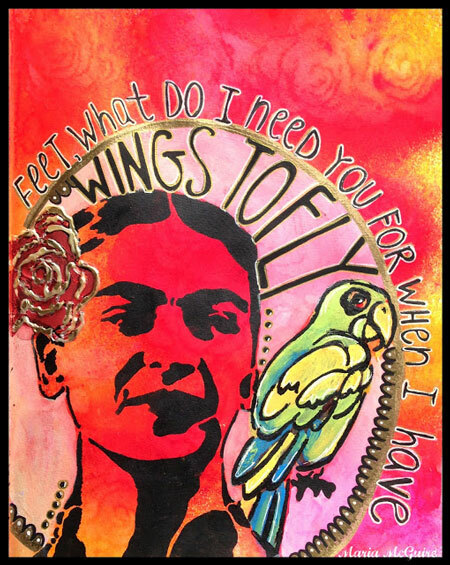 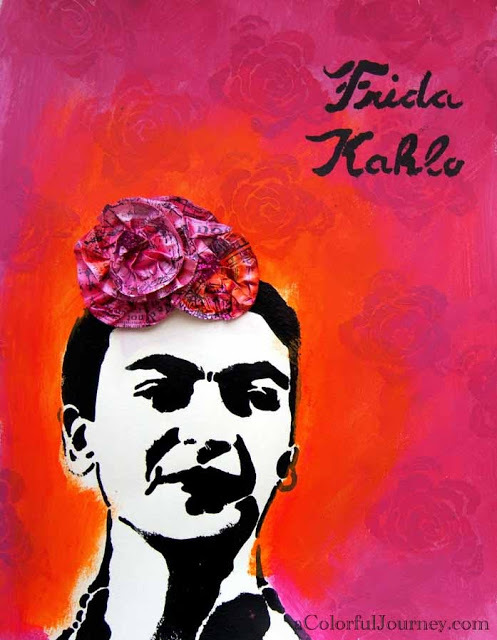 The exclusive September StencilClub stencils, designed by Pam Carriker, are all about Frida Kahlo and finding inspiration in her life and work. 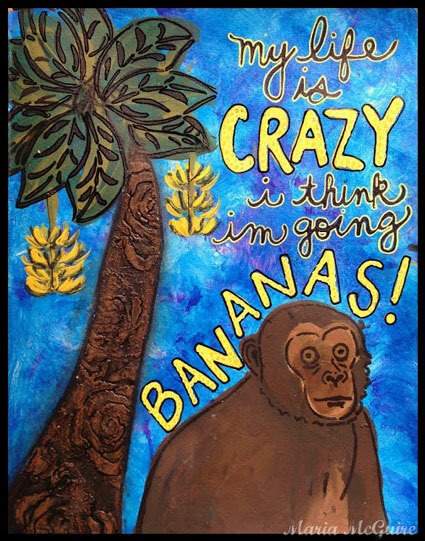 Pam has a great love for her work and has been exploring these ideas herself for quite some time. 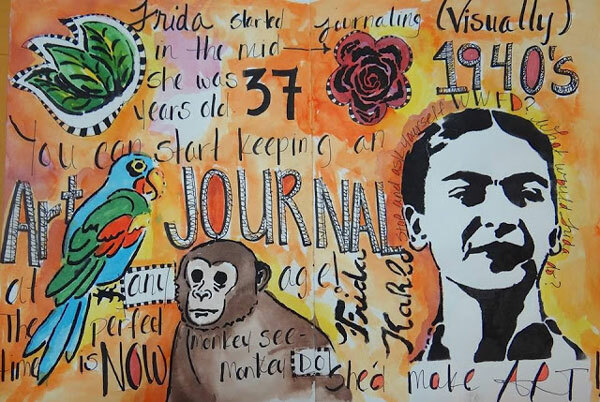 Taking cues from Frida's own journals, this month's stencils are all about fearless art journaling. 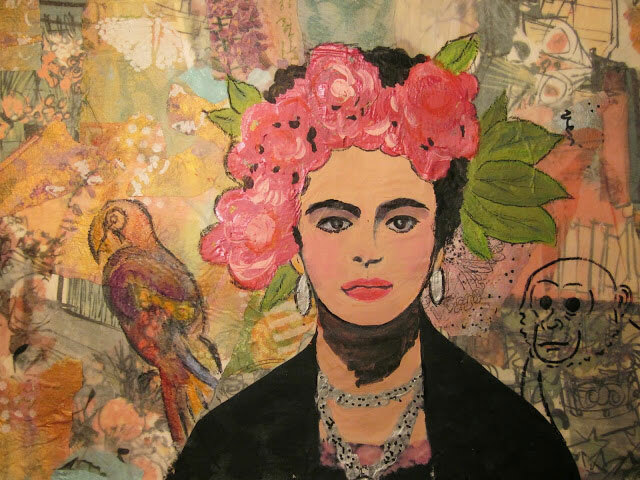 Using both the iconic image of Frida herself as well as elements such as the parrot or foliage which are frequent subjects in her work, this month's stencils invite you to stretch your boundaries and start exploring! 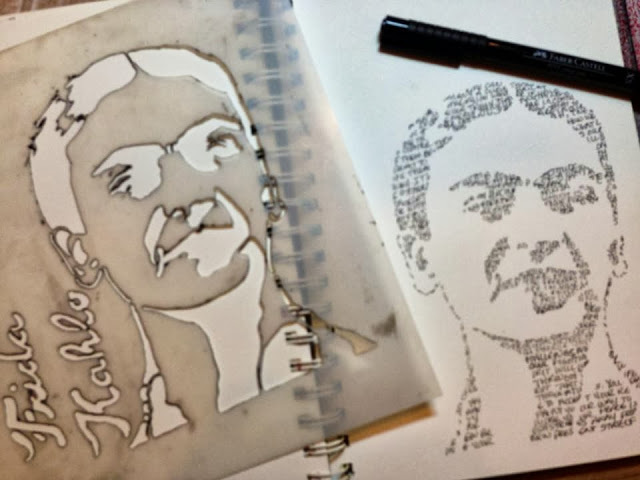 And below, some fabulous inspiration using these stencils from Pam and our creative team, but also from some of our fabulous StencilClub members! 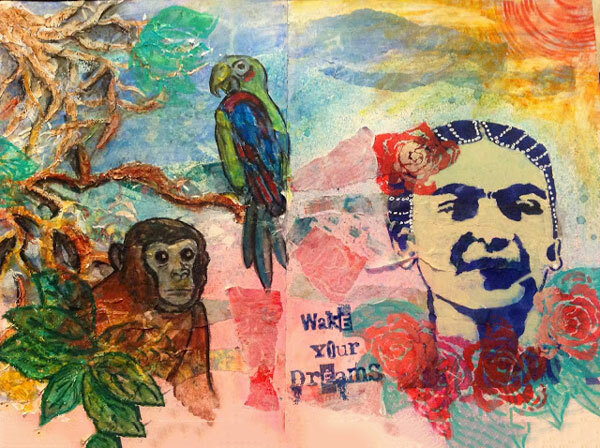 Click on any of the photos below to see more - there are even more wonderful member projects in the linked blog posts below, so be sure to check them out!